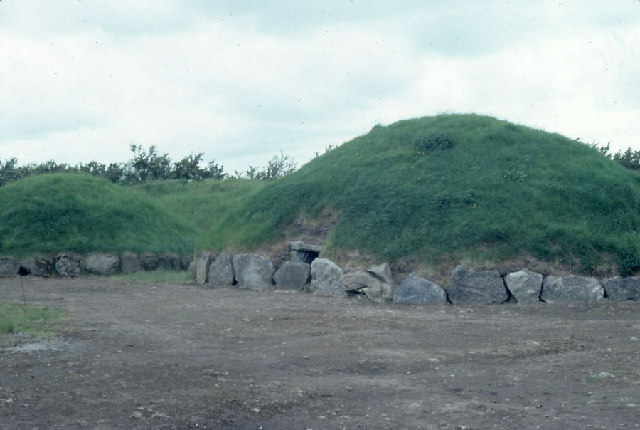 Knowth, Boyne Valley, during excavations. These passage tombs contain some of the best stone carvings of all the Boyne tombs. © Copyright Dr Charles Nelson and licensed for reuse under this Creative Commons Licence. This page has been viewed about 138 times.